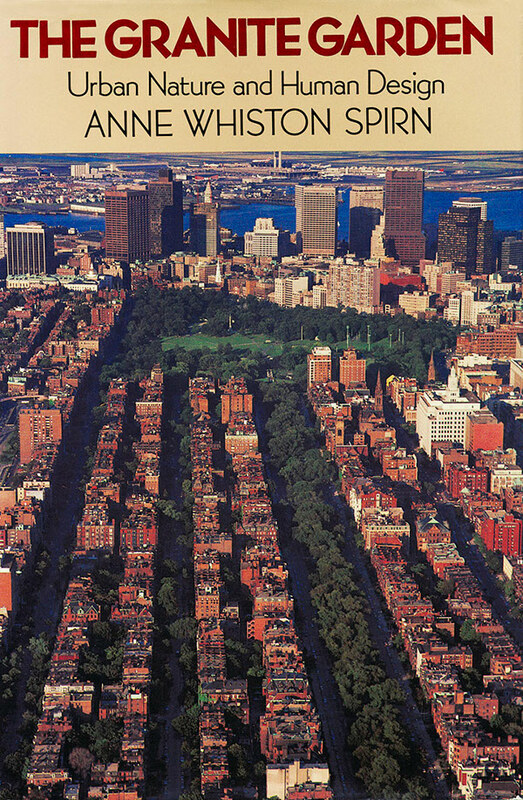 The Granite Garden “touched off the ecological urbanism movement,” according to the American Planning Association, which recognized it as one of the “Essential Books of Planning” of the past century. 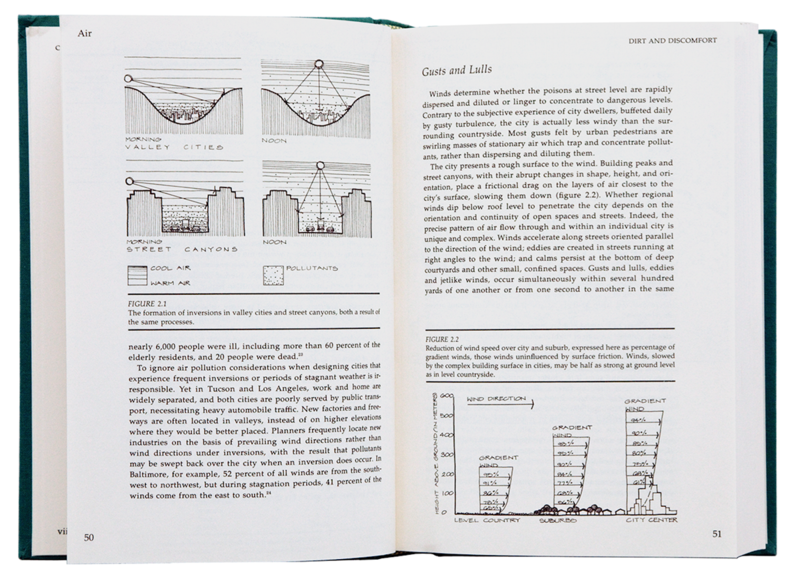 Organized by sections on air, earth, water, life, and ecosystems, the book contains successful cases from scales of house and garden to city and region. My goal was to transform the way people think about cities and thus to change the way cities are designed and built. So I wrote the book for a broad audience – for journalists, politicians, developers, and city dwellers, as well as for designers and planners, for practitioners as well as academics. The book was widely reviewed in the general press, such as The New York Times and Washington Post, and in professional journals. 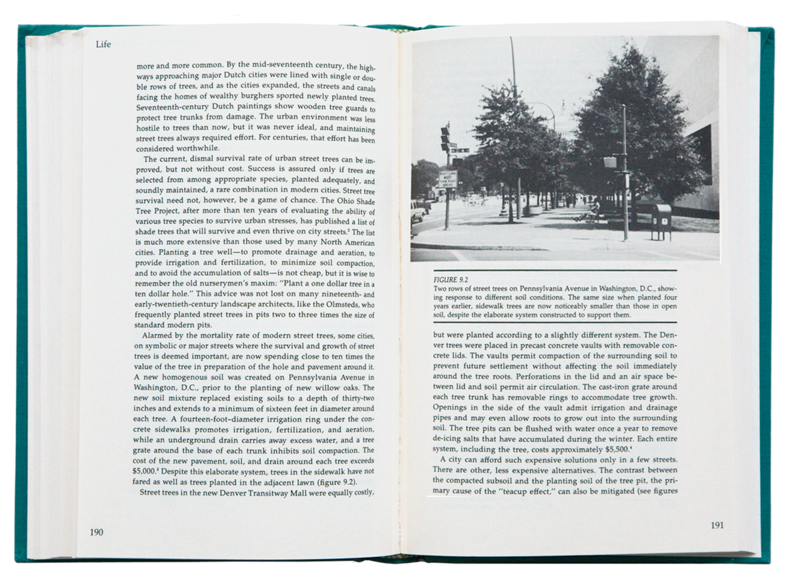 It inspired editorials and provoked public debate about urban nature and city design. The Granite Garden is still in print. It has been translated into Japanese, Chinese, and Portuguese, and excerpts have been published in books about design and design theory. Widely read by a general audience, it is still a standard university text in many subjects, from architecture, landscape architecture, and urban design and planning to urban and environmental studies, geography, and history. A new, expanded electronic edition will feature new cases and reflect on changes since 1984. Diagrams demonstrate how natural processes shape the city and interact with the urban fabric. Photographs and drawings illustrate successful designs from scales of house and garden to city and region. THE GRANITE GARDEN is a book about nature in cities and what the city could be like if designed in concert with natural processes, rather than in ignorance of them or in outright opposition. It presents, synthesizes and applies knowledge from many disciplines to show how cities are part of nature and to demonstrate how they can be planned and designed in concert with natural processes rather than in conflict.